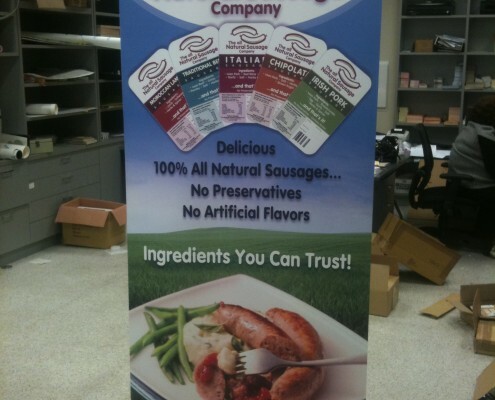 If you’re looking for an effective and inexpensive advertisement solution for a promotion, event, or perhaps a new product launch – a pull up banner is the ideal solution. Easy-mount, inexpensive and highly customisable – we help businesses and event companies across Melbourne reach their target audience. 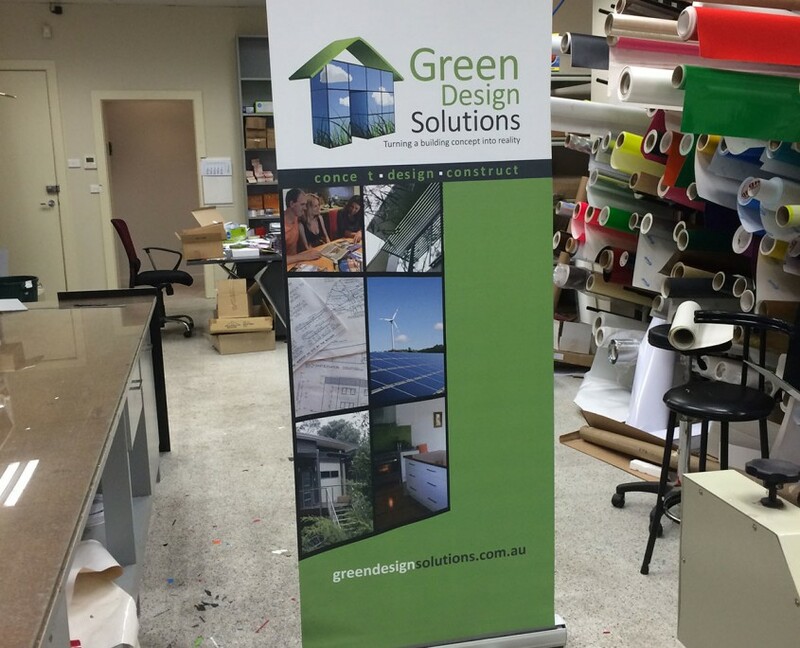 Stick On Signs specialises in producing standout signage solutions for Melbourne businesses of all sizes and types. 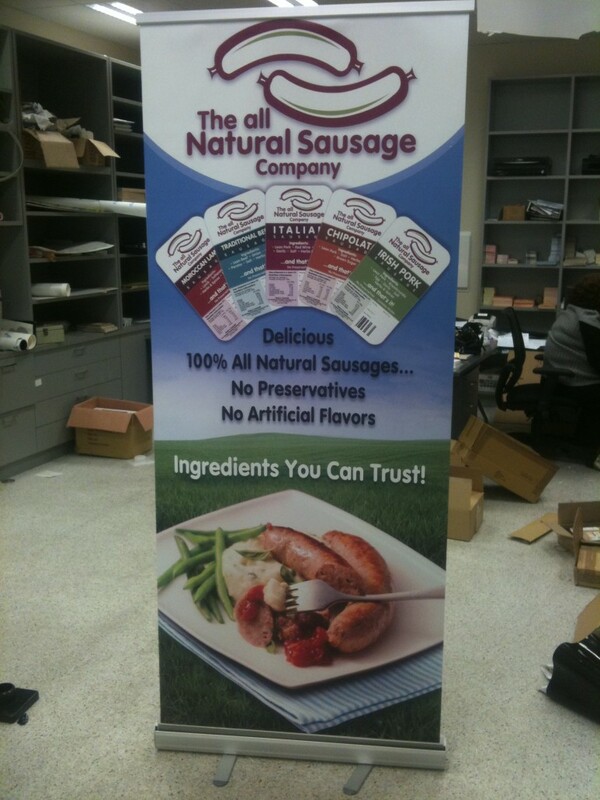 We’ll work with you to design banner signs for outdoor or indoor use. 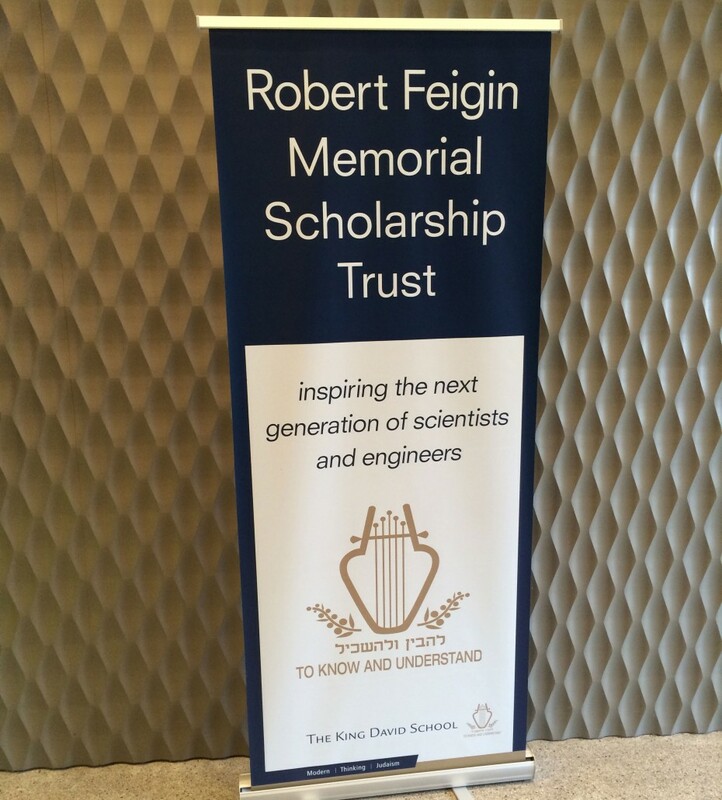 Pull up banners are ideal for a range of reasons. They are easily customised to your preferences, they are set up in a jiff, they are mobile, they grab attention, they are inexpensive, and they look great. For these reasons and more they are the go-to advertisement solution for trade expos, in-store promotion advertisement, real estate, and other businesses reliant on quick pack up and pack down advertisement. Why not consider matching your pull up banners with an A frame, or perhaps vehicle signs for a truly mobile advertisement opportunity? 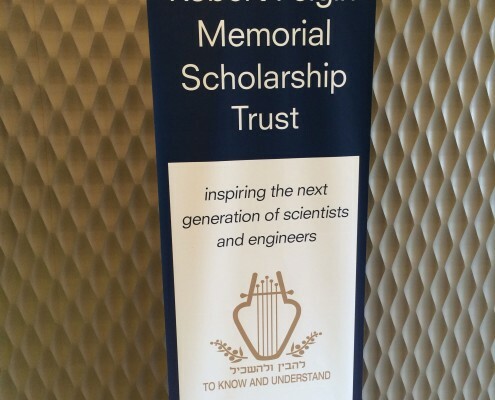 Stick On Signs do more than stunning pull up banners. We help businesses of all types and sizes across Melbourne source complete advertisement solutions, from wall decals or a permanent banner for an inner North café, to corporate signs for a multi-floor CBD office. Don’t settle for advertisement that doesn’t reflect who your business is, and what it can be. 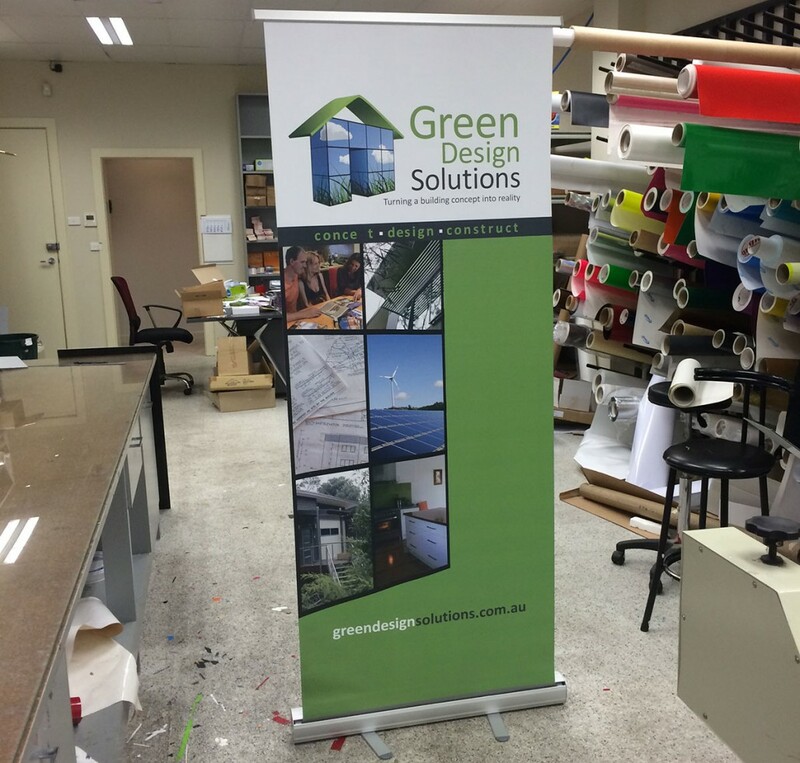 If you’d like to learn more about our pull up banners, feel free to reach out to our friendly and knowledgeable team at Stick On Signs at +61 3 9519 7444 today. We’re always happy to help clients discover the value of great advertisement. If you already have specifications for a Pull Up Banner you need for your business, you can fill up the form below and leave us a note. We’ll get back to you as soon as possible!